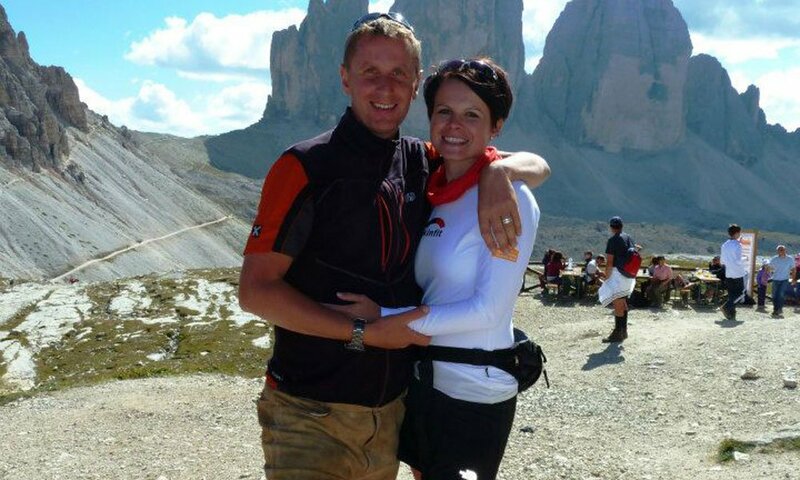 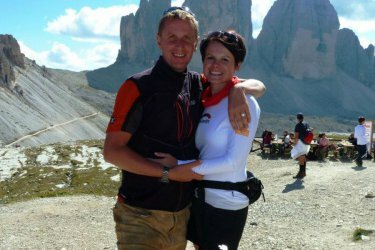 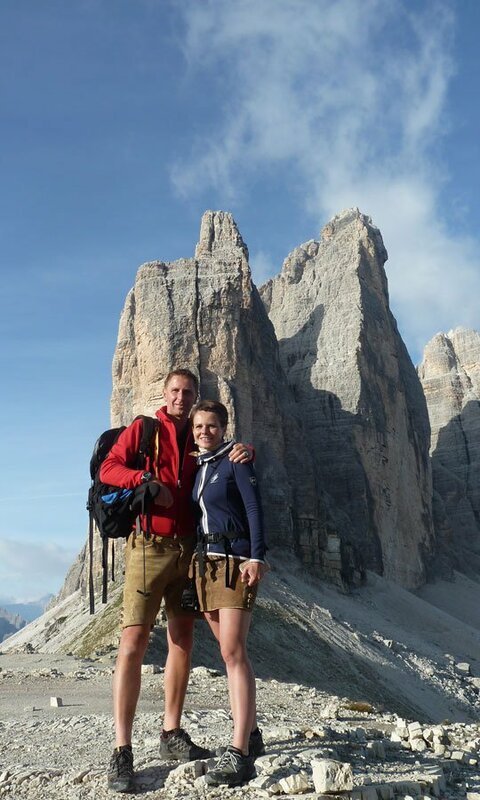 Set off on wonderful enjoyable treks through the Dolomites! 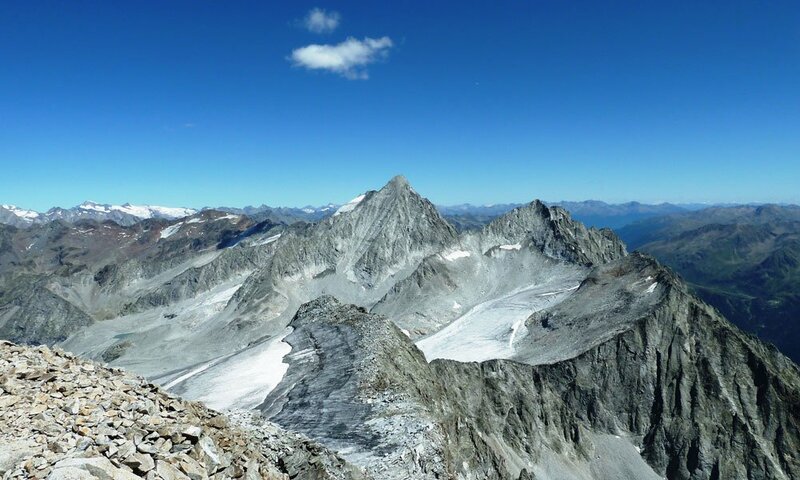 Do you love the mountains and feel like venturing out alone? Do you prefer routes and times that do not fit in the schemes of the usual tourist offers? 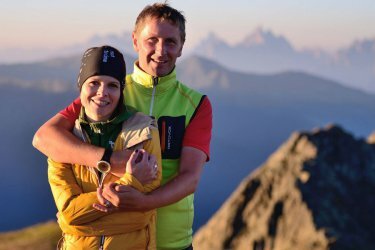 Do you want something special? 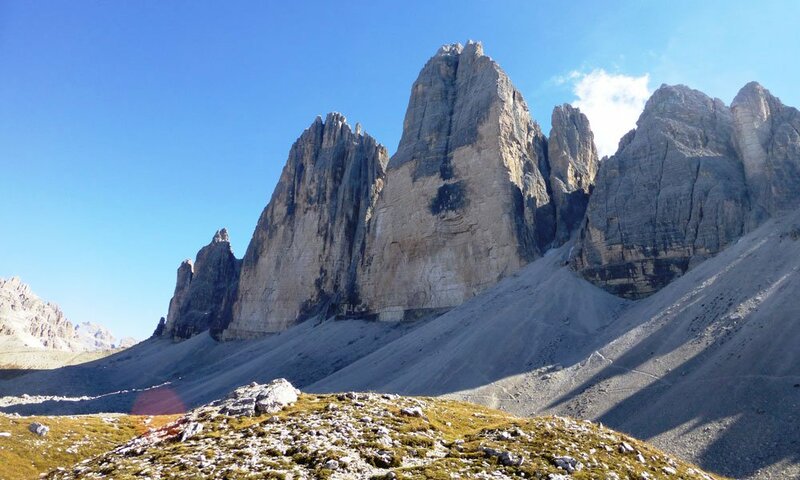 Come with us on our guided tours exploring the Dolomites! 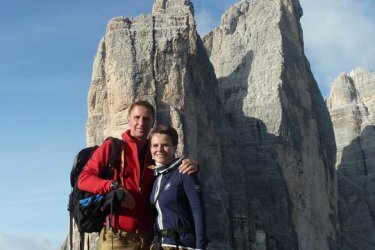 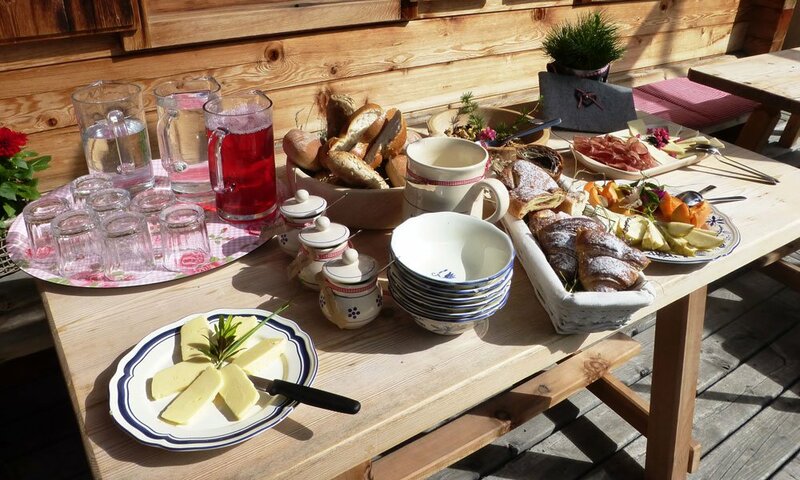 As hosts, we have all the necessary requirements that distinguish the qualified hiking guides in the South Tyrol. 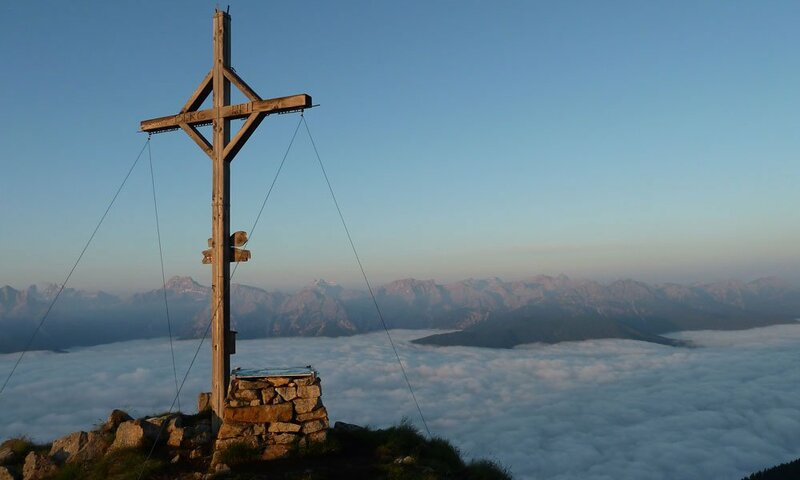 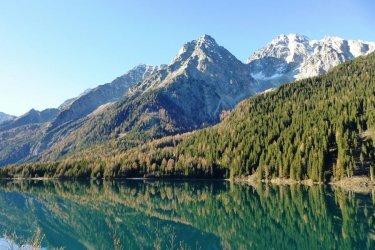 We know the land around Antholz like the back of our hand, including the Antholz Valley and the Puster Valley, and participating in our exciting and unique hiking throughout the year we will share the secrets and charm of our region with you. 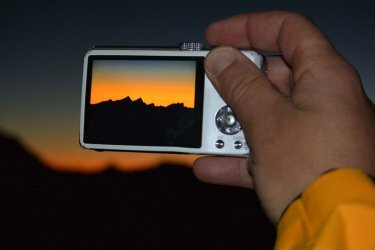 What do you think, for example, of a dawn hike, with the full moon or a night walk? 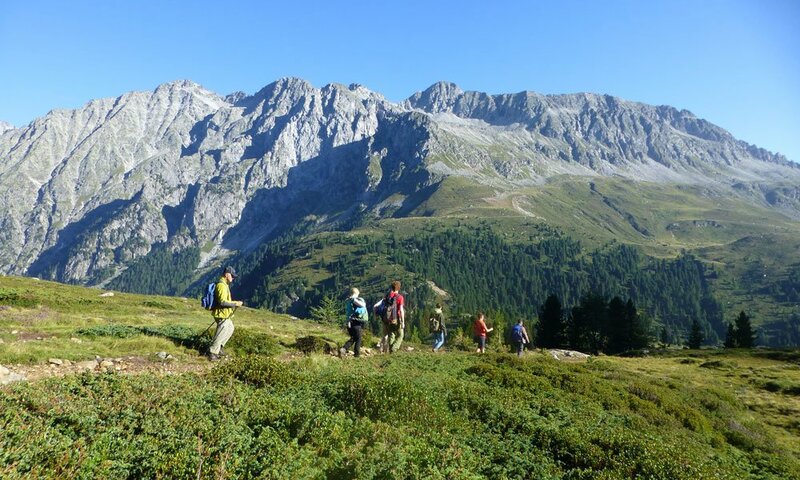 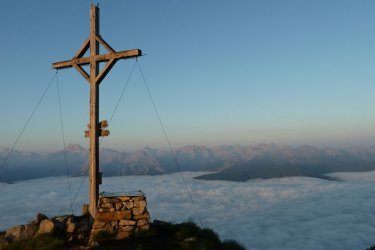 A tour of the old smugglers‘ trails through the Rieserferner-Ahrn Natural Park and the Three Peaks? 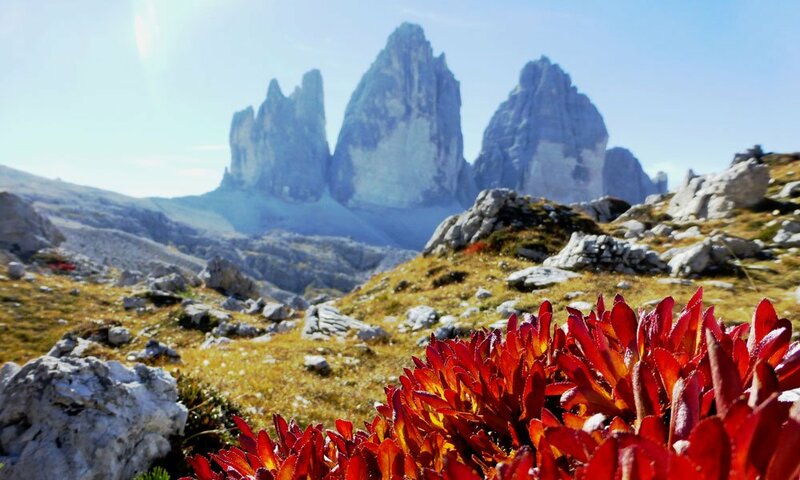 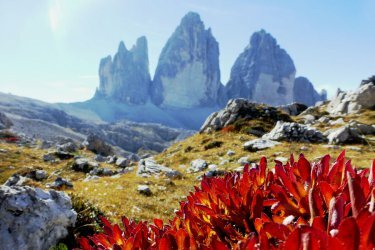 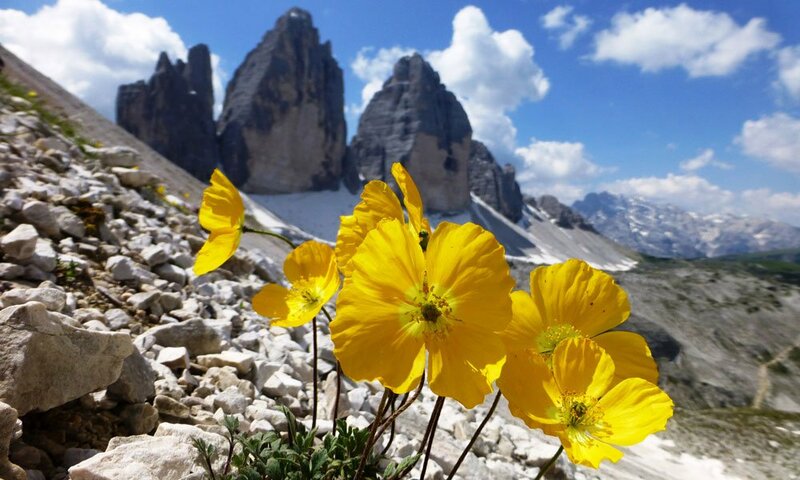 Combine nature and culture with the local guided tours in the Dolomites? 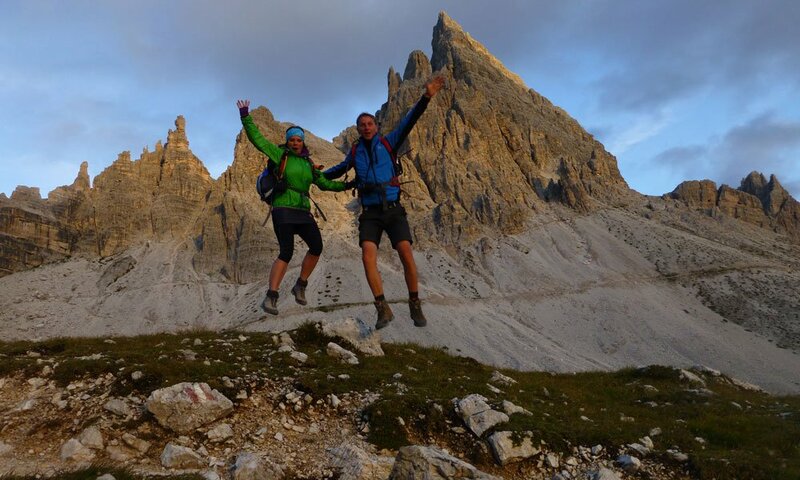 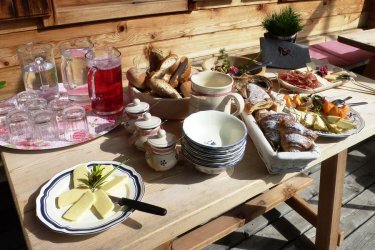 With us you are guaranteed to have local certified tour guides for the South Tyrol, who grew up in the area and who have a great passion for the mountains, and they will take you to the most beautiful sites in their region. 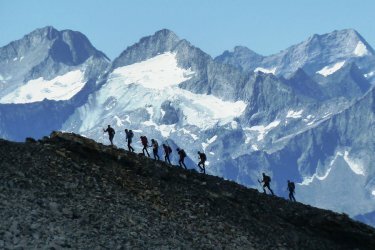 In addition, we provide you with hiking maps, information material, backpacks, walking sticks or snowshoes. 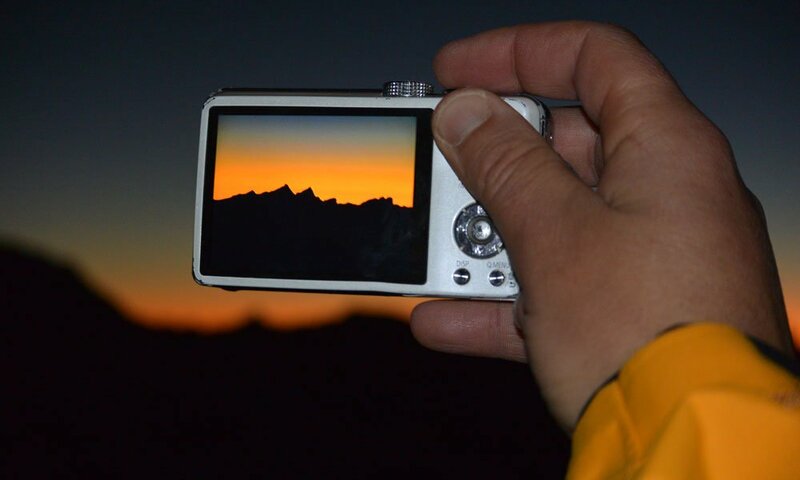 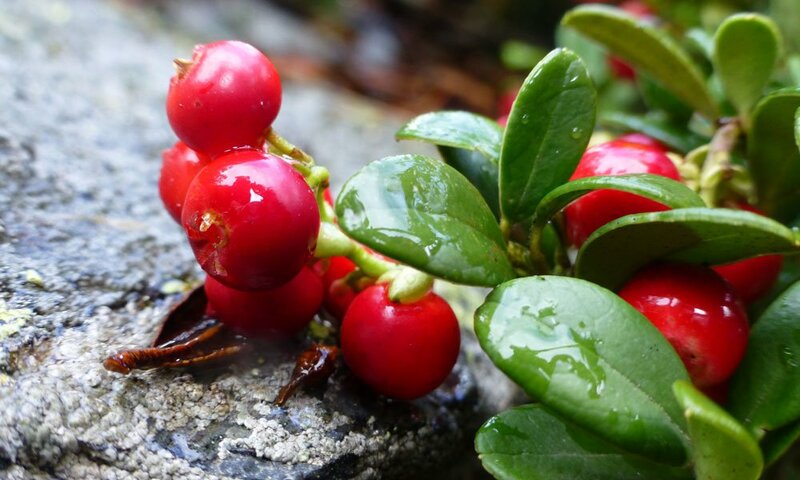 Guided tours that we personally organize and guide are all very special and are designed to measure for you. 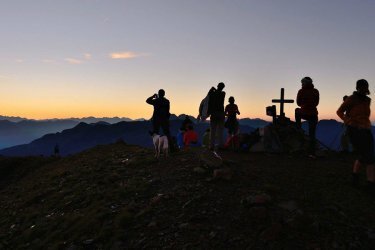 Besides a new offer of weekly excursions and a dawn tour, we also like to listen to your wishes and create your personal tour with you, depending on your inclination, your physical condition, experience and the slopes. 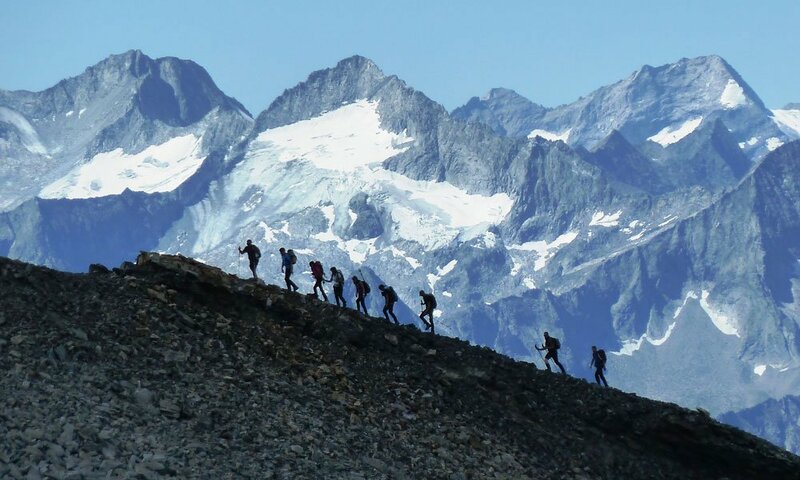 A stop at a traditional mountain lodge, simple scenic peaks, round tours that are all different, excursions with snowshoes and crossing from one valley to another are just some of the trips that you will find in our extensive program. 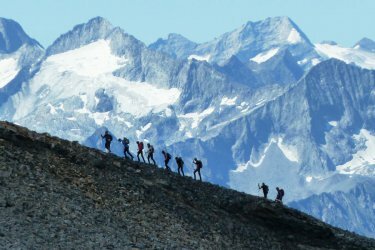 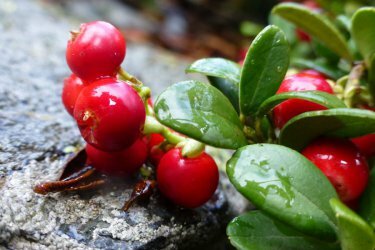 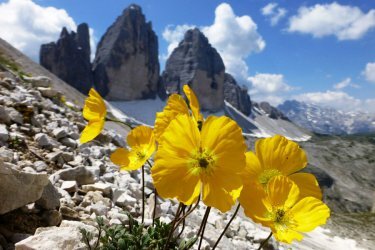 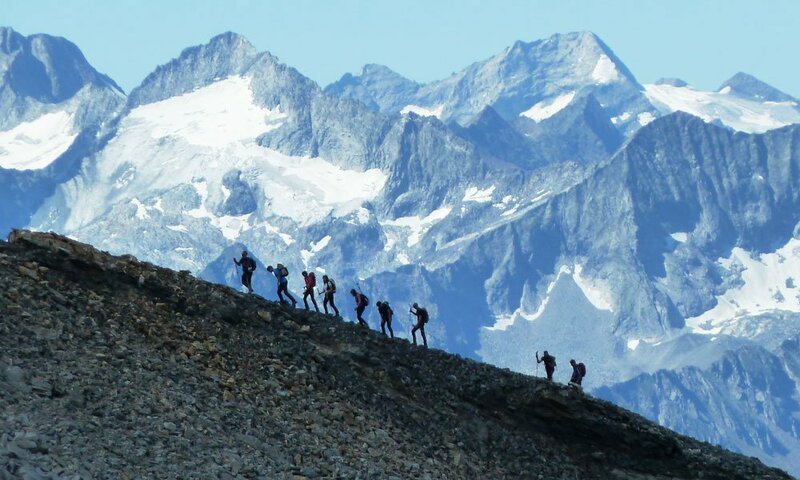 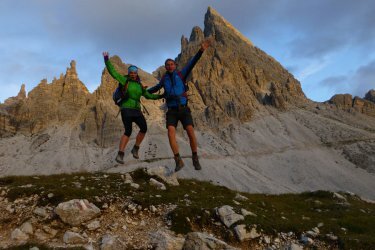 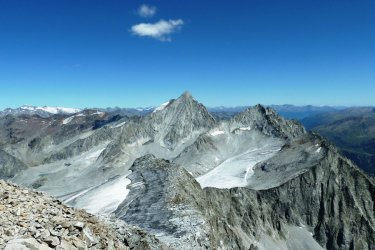 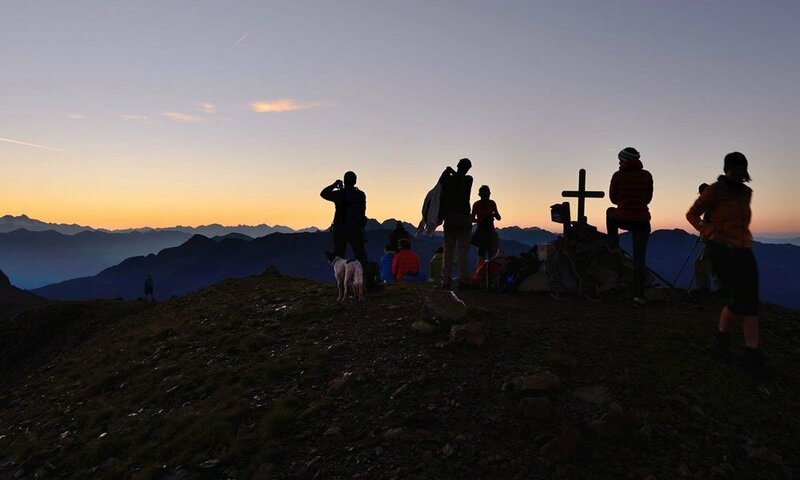 Even experienced climbers find in us reliable guides for trekking in the South Tyrol, as well as walking groups, families or even the mountain neophytes.